Community development and managing growth in Saint John, Canada. 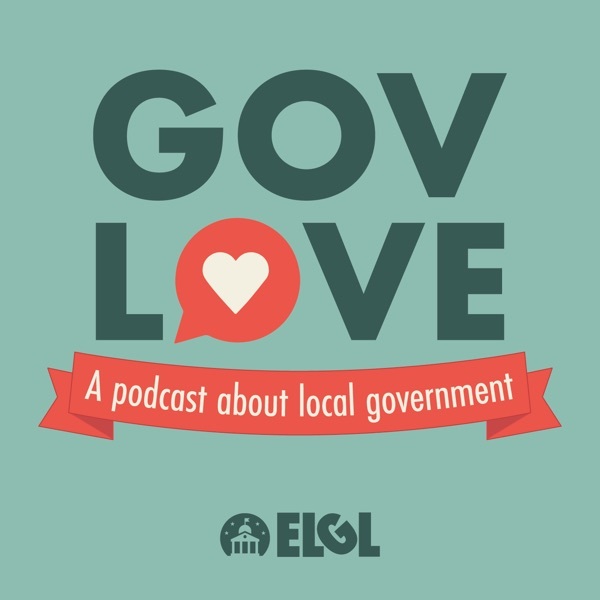 Jacqueline Hamilton the Commissioner of Growth and Community Development joins GovLove to talk about the City of Saint John's one-stop development shop and planning for the future. She also discusses what it's like dealing with cruise ships coming to your city.